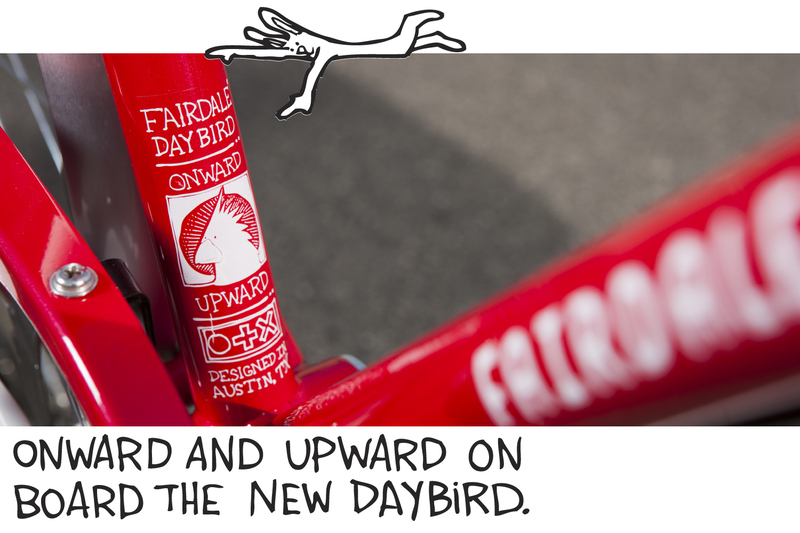 A new model for 2015, the Daybird is our take on a legendary classic. 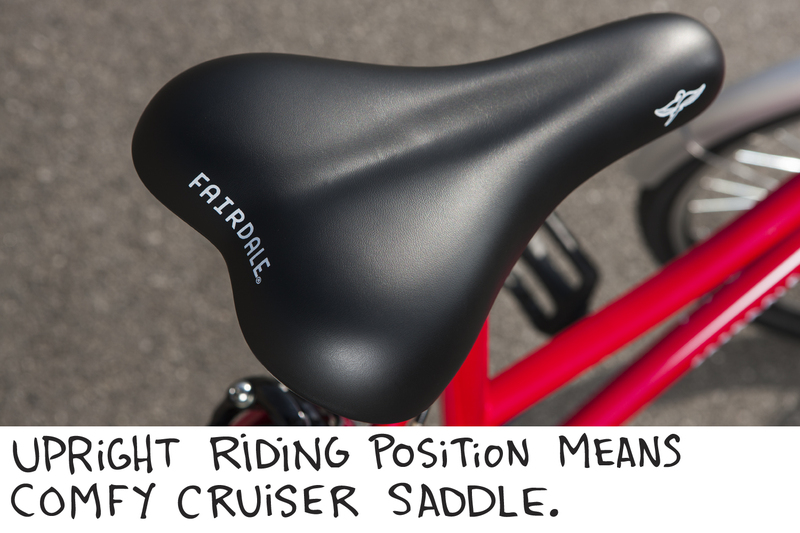 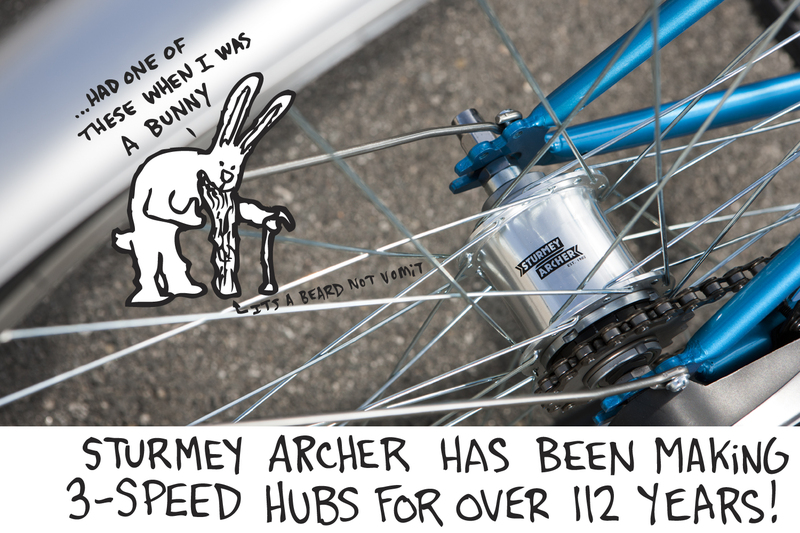 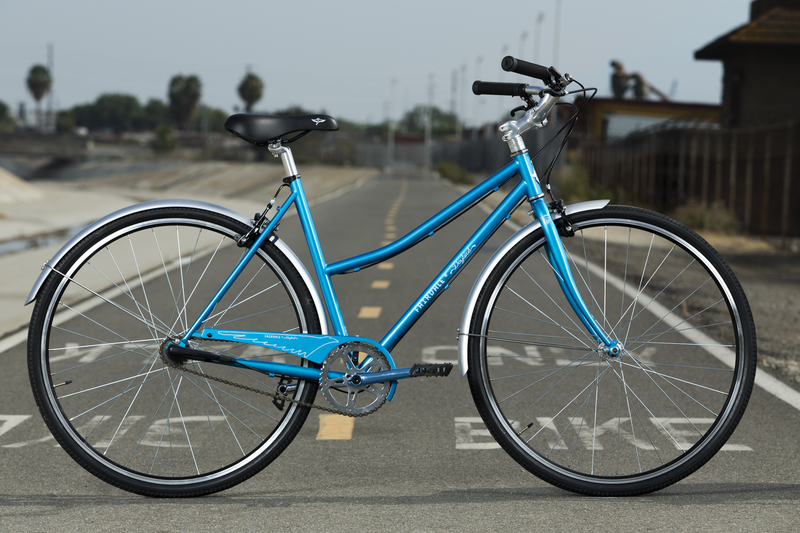 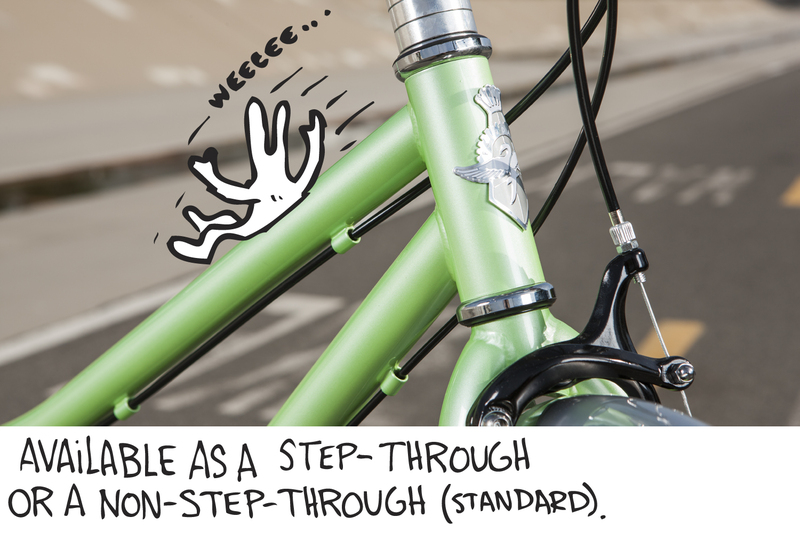 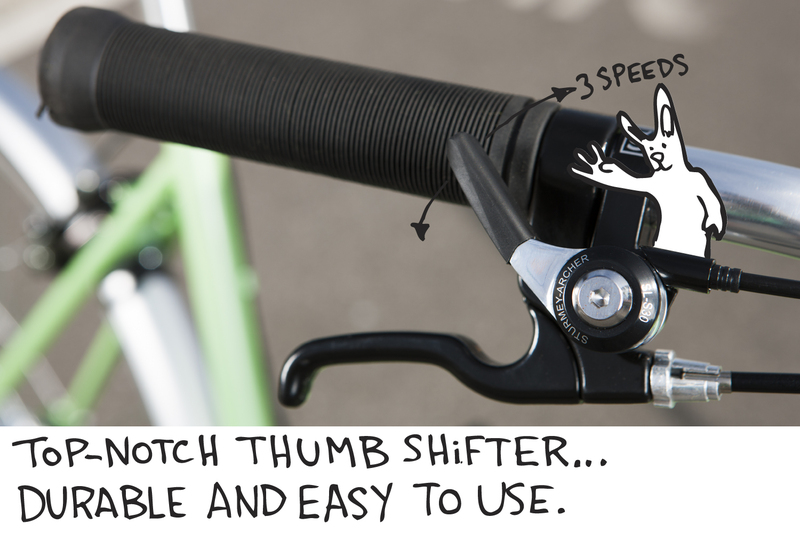 This simple and easy to use 3-speed is available as a step-through or a standard model. 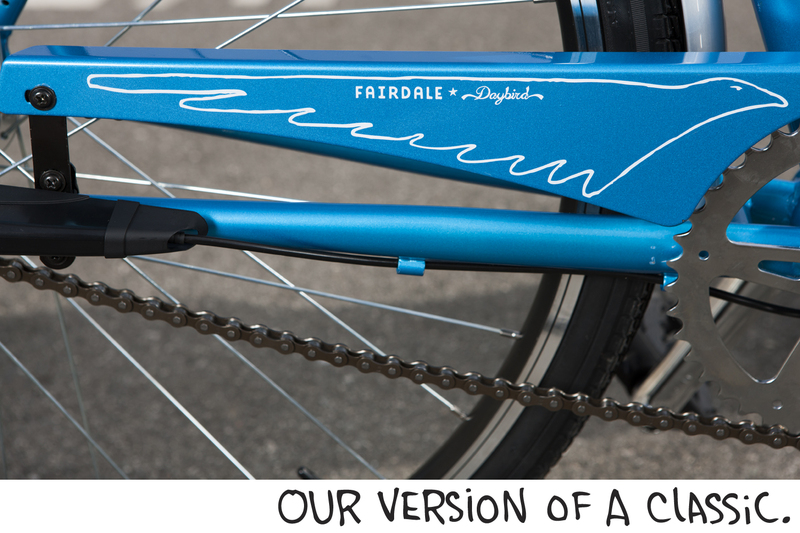 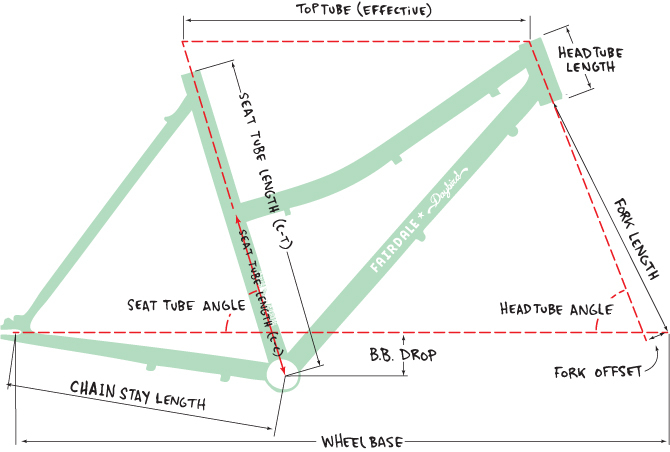 We didn’t make this bike to win races or jump off roofs, we made this bike so you could enjoy bike riding!